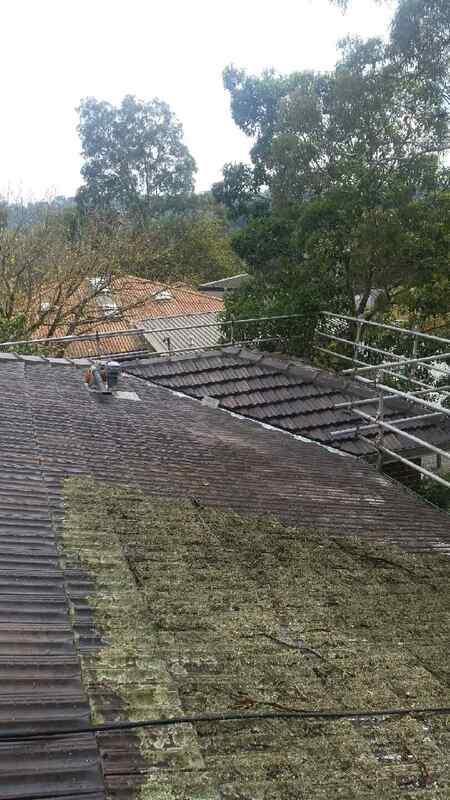 Click4trades has a strong focus on roof repairs, roof restorations, roof replacements. We actively work with our clients to ensure that the entire project is completed to a high professional standard and our customers’ requirements are all satisfied. No job is too big or difficult. We pride ourselves on our professionalism and high work standards while always delivering projects on time and within budgets. We can offer a customised, affordable solution to meet each and every client’s roofing service needs. Our clients can be assured of our commitment to professionalism, integrity, safety and high quality roofing standards. All click4trades services are estimated up front so there are never any hidden surprises. For free advice and a no obligation quotation simply fill in the form here or call 1800 4TRADES (1800 4872337) to speak to one of our friendly staff.